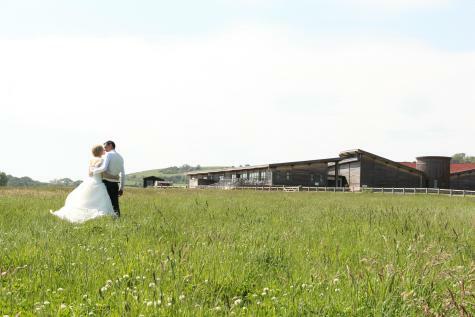 Brading Roman Villa offers a unique reception venue and a bespoke service to ensure your wedding day is truly special. The third-century Roman villa is housed within a cutting-edge ecological building and features some of the best preserved mosaic floors in northern Europe. The beautiful grounds are in a designated area of outstanding natural beauty and boast stunning views over Sandown Bay, for some excellent photo opportunities. On the day, yours will be the only reception party the venue will host, to guarantee you receive exclusive attention. The villa can comfortably host up to 100 guests or a marquee can be arranged for larger parties. From your initial enquiry, right through to the happy day itself, Brading Roman Villa promises a flexible, dedicated approach to ensure your wedding reception is everything you want it to be.